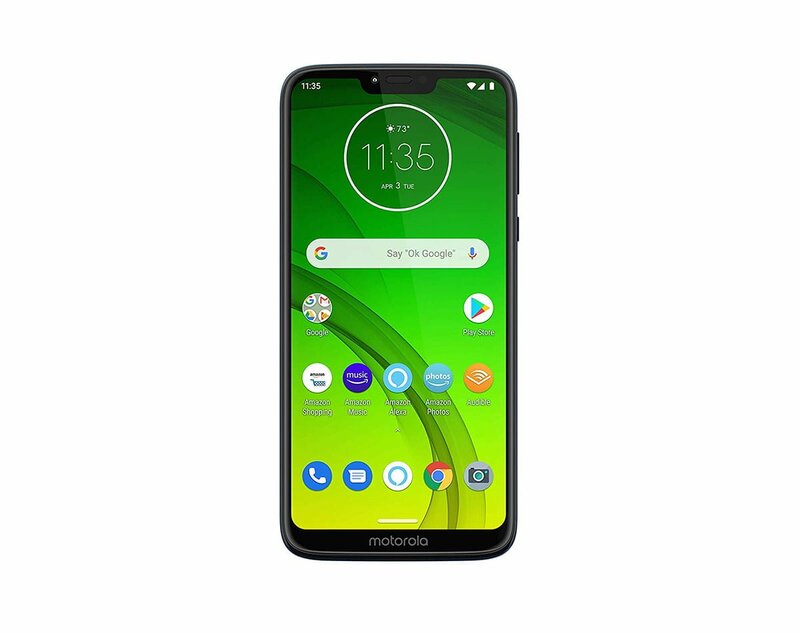 Amazon is offering a $25 discount on the Moto G7 Power with Alexa for Prime members, 57% off on Mobifren bluetooth earbuds and a trade in program in which you get save 20% if you upgrade to the new 4K Fire TV device. Stack this promo with this amazing Amex deal here. Now through April 5, Amazon Prime members can receive $25 off the Moto G7 Power with Alexa. With a 6.2″ HD+ Max Vision display, 19:9 aspect ratio, AI powered camera software and a long-lasting battery, it’s impressive any way you look at it. Double press the power button to just ask Alexa to play music, provide news, check the weather and more. Now through April 7, you can save 20% off on a new Fire TV Stick 4K or Fire TV Cube when they trade in select Fire TV, Roku, Chromecast or Apple TV devices with Trade-In. The process is easy and convenient, with an immediate offer and free shipping – plus, the 20% discount is available in combination with other offers. Now through April 9, share with your readers this limited time discount of 57% off on Mobifren bluetooth earbuds. [High Quality Sound] – Qualcomm apt-X Codec and Mobifren’s MSTS Tuning Technology give you premium sound quality. [Stability] – Magnetic Ear body design allows the ear buds to snap together. Perfect for hanging your earphone on the neck or easy storage. [Anti-theft feature] – Never lose or forget your headphones anywhere! Holelic’s anti-theft feature sounds an alarm from your phone whenever the earphone strays too far away from your device. Moto G7 Power With Alexa: click here to get the deal. 4K Fire TV Trade In: click here to get the deal. Mobifren Bluetooth Earbuds: click here to get the deal.